Life Outside the Shell: Will You Make an Impact? 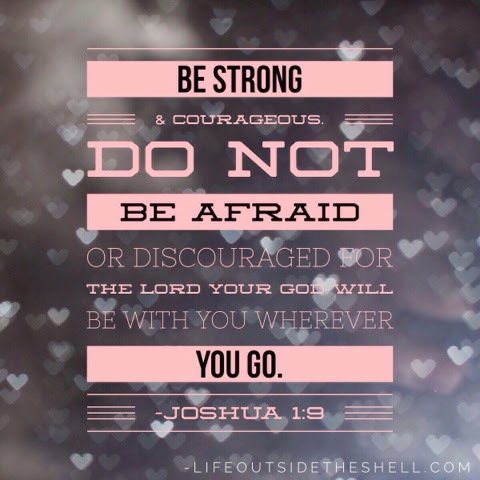 A few days ago my daughter, Ellie, and I were reading her devotional. It talked about being thankful and I had her list things to be thankful for, one of which was our house. I explained to Ellie that not all people have a home. She asked where they live and when I told her some of their options, like under bridges and in cardboard boxes, she began to cry. I was so moved by her heart that I told her we need to find a homeless shelter to serve. 1. He gives us dreams for a season in order to prepare us for even greater dreams to come. I used to desperately want to be a Mary Kay Sales Director. That dream never came to pass and it is no longer a dream of mine. However, the Lord showed me if he hadn't allowed me to dream of that I wouldn't be equipped or confident enough in who I am in him to dream the kind of things I do today. Today I dream of being in women's ministry or marriage ministry with my husband. I dream of us owning and operating multiple clinics with multiple doctors(being kingdom business leaders). *Note: I am not saying one dream is better than another, just that some dreams were never ours in the first place. 2. He goes before us. 3. We are called to plant hope. What we think of as small God can use to do mighy things. The Bible is filled with stories of people who gave what little they had(the boy with the fish and bread for example) and He multiplies it. As I pulled up to the man and rolled down my window to hand him the money he said "I was just talking about you. Well, not you exactly but just that someone like you...I said it sure would be nice to have some petty cash right about now. God bless you." I will never know the impact I had giving a $10 bill to homeless man riding in the pouring rain with all his belongings in tow but my prayer is that it planted hope in him. Hope that God is real and that God does see him. Hope that this is not the end of his story in life. Hope that he was called to be so much greater because he serves a great big God who saw Him on a rainy day when it seemed no one noticed him. I don't know this man's name or his life story but God does. As the sign at my church says "Every person has a name and every name has a story and every story matters to God". 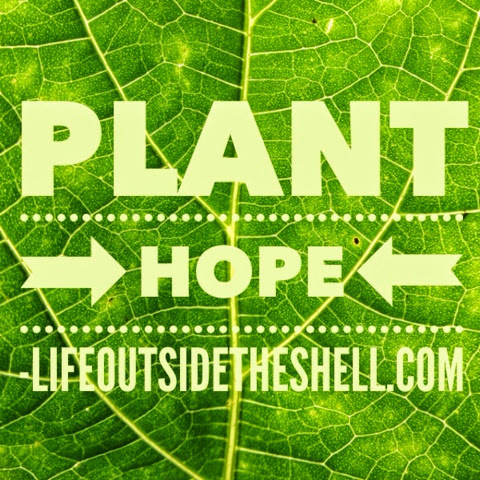 Will you please join me in planting seeds of hope to make an impact everywhere you go? You never know what even a simple smile or hello to someone might do for them. I believe it starts a forest fire type effect...as someone spreads hope to you, you can't help but turn and give it to someone else. Thank you for your blog. I am a wife and mommy to one little girl, and I long to find God's will for my life. As I seek, your words are both inspiring and motivating, and I am beyond happy I found your blog. God bless you!